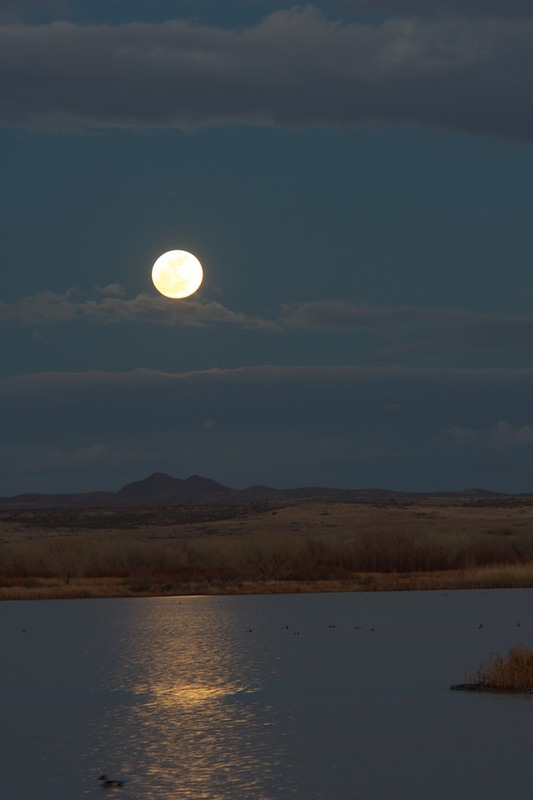 A full moon rising over Bosque del Apache NWR after sunset. Traveling photographer of scenic, wildlife, birds, wild flowers and other things that interest me. We are having a great time!